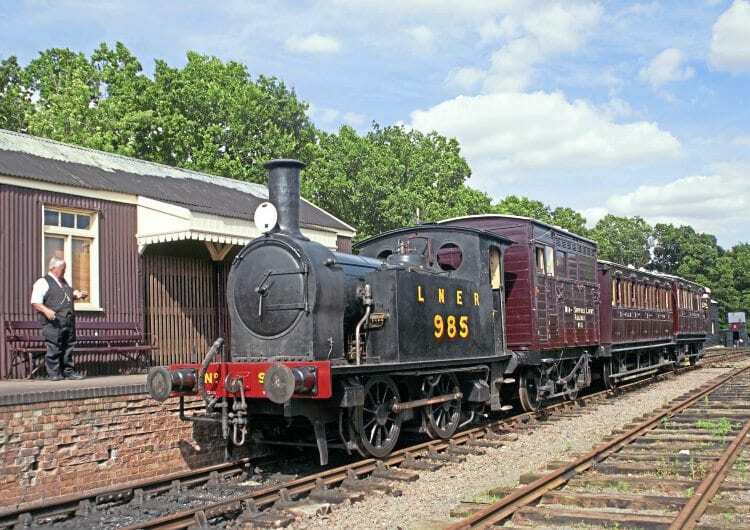 A LONG-HELD ambition to extend the running line of the Mid-Suffolk Light Railway finally got the go ahead at the end of January when Mid-Suffolk District Council planning committee formally approved the railway’s plans. The extension will more than double the MSLR’s current length to almost three-quarters of a mile and will follow the original trackbed to a new terminus at Aspall Halt, giving the railway a destination. The new station will be modelled on the old MSLR halt at Wilby, which had the typical corrugated tin building and minimal facilities of the original ‘Middy’. The original Wilby building survives today as part of the Brockford headquarters. Getting approval for the extension has not been straight-forward; the MSLR’s plans were previously blocked by a neighbouring landowner. It is hoped eventually to extend the track to Blacksmith’s Green, which would give a running line of just under a mile.